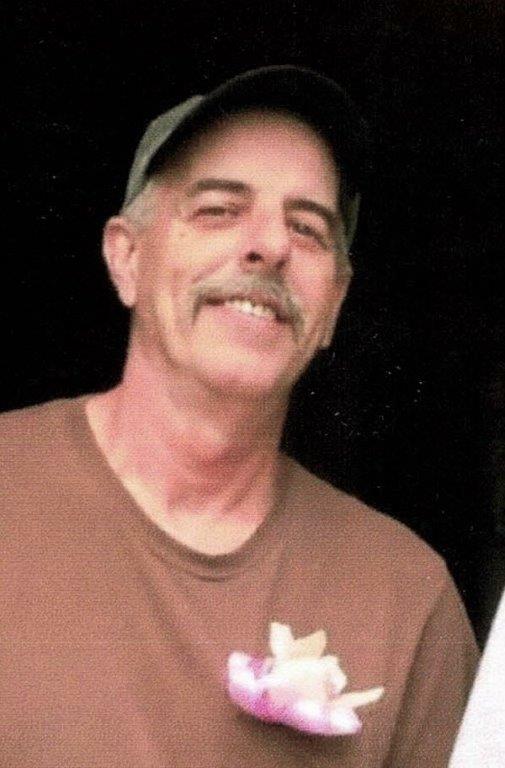 Frank “Hammer” Hamilton Sr., 60, of Canton, Ohio, passed away unexpectedly on Wednesday, November 28, 2018. He was born October 30, 1958 to the late Robert Hamilton Sr. and Betty Jane Hamilton. Frank lived life to the fullest. He was always the life of the party and fun to be around. Anyone who knew Frank is sure to have a good story to tell and so very many memories to treasure. Frank had many hobbies over the years including bowling, karaoke, hanging out with friends and family, working on cars, and some others that are probably better left unsaid. He was a wonderful dad and a one of a kind grandpa. The love he expressed for his family and friends was unconditional and something to be cherished forever. He is survived by his son, Frank (Stacey) Hamilton Jr.; loving girlfriend of 20+ years, Carol Black; two brothers, Robert (Shirley) Hamilton and Ed (Jennifer) Hamilton; three sisters, Frances (Richard) Henson, Becky Immel, and Jean Runner (Mike Hanlon); 7 grandchildren, Anola, Aubrey, Alyssa, Braeden, Avery, Rhylee, and Damian; two sons by choice, Jason Mayle, and Jeremy (Stephanie) Mayle and numerous nieces, nephews, cousins, and many extraordinary friends. In lieu of flowers, donations may be made to the family to help with expenses by visiting the following link https://www.gofundme.com/frank-hamilton-sr-memorial-fund . 8 Tributes to Frank “Hammer” Hamilton Sr. Even though we were miles apart and lost touch, you are still my uncle and I love u and will miss u.
Carol, My deepest sympathies. I only knew you both for a short period of time, but you were such a blessings to Beth during the last months of her life. And an immense support to me during her illness and after she died. Frank was always willing to do anything I asked, from trapping ground hogs and changing car batteries to moving massive piles of Beth’s “stuff”. I will always remember his smile and tidbits of advice. May his memory always be a blessing!